An osprey successfully pulls a shad out of Virginia's Rappahannock River. With your support, we accomplished an awful lot in 2018. Explore the impact you made possible. 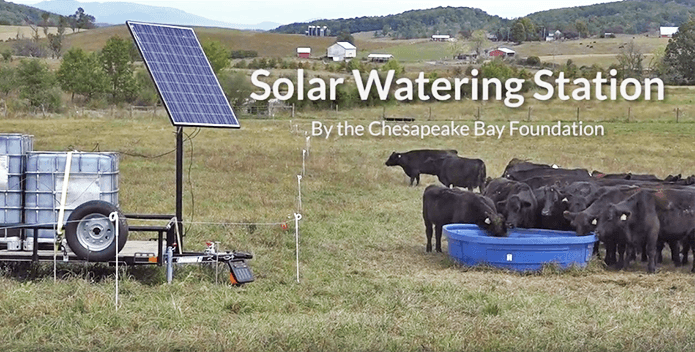 Even as the success of the Chesapeake Bay cleanup is being recognized around the world, that progress is encountering significant new challenges. CBF is responding by innovating and thinking big. We launched our Making History Campaign, a rallying cry to add at least 10 billion oysters to the Bay, plant 10 million trees in Pennsylvania, and amplify public support for the Bay. This is the most ambitious multi-year initiative ever attempted by CBF in its 50-year history. 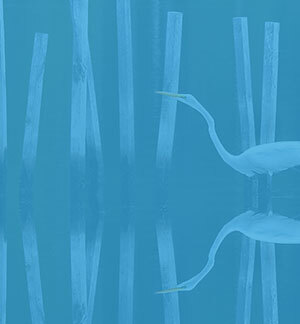 The Chesapeake Clean Water Blueprint is working. But Bay recovery is fragile. We've reduced pollution from sewage plants, power plants and vehicles, and from some farms. Now comes even heavier lifting: reducing polluted runoff from our cities and suburbs, and further reducing farm pollution, especially in Pennsylvania. The job is made even harder by climate change and regressive policies in Washington, D.C.
CBF has organized partners to plant 10 million trees along streams in rural and urban areas in Pennsylvania by 2025. That would reduce 4.6 million pounds of nitrogen runoff annually to state streams and rivers and 22. 2 million pounds of sediment. That campaign was launched in April. CBF also helped launch the Chesapeake Oyster Alliance, a partnership of oyster farmers and environmental and other groups with a goal of planting 10 billion oysters by 2025. The benefits would be cleaner water, more jobs, and more fish. In other efforts this past year, CBF also: added more attorneys to fight harmful federal regulations; built an expanding cadre of student leaders; and offered innovative Environmental Impact Bonds to municipalities trying to deal with polluted runoff. Students head back to the Brock Environmental Center after a field experience on the water. 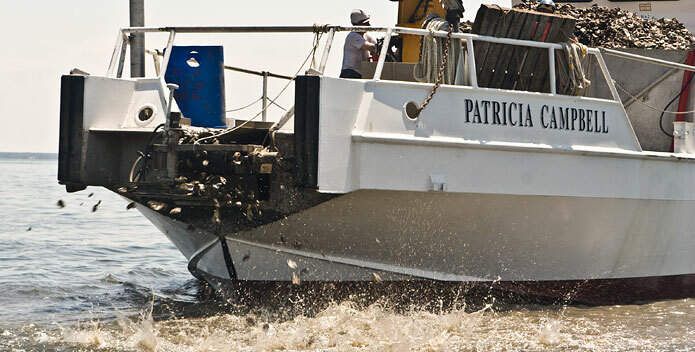 The R/V Patricia Campbell deploys millions of spat-on-shell in a new area on Cooks Point Sanctuary Reef. Steam billows from a power plant smokestack. 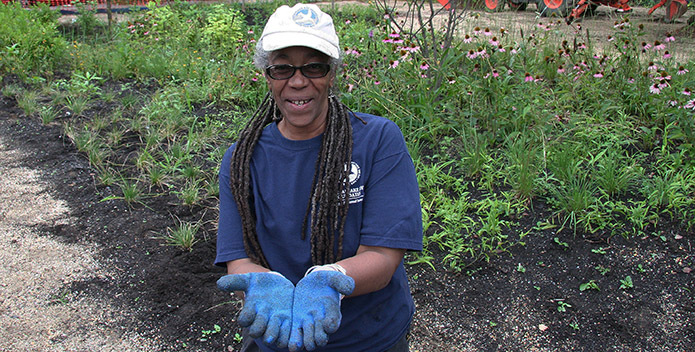 Rafiyqa Muhammad, CBF Rain Garden Maintenance Specialist, tends a rain garden in Harrisburg, PA.
CBF's trailer-mounted solar water pump allows farmers to pump water from any nearby water source into storage tanks, which can be used to fill livestock water troughs anywhere on the farm. SERVED 5,740 students from Title 1 schools across the watershed. EDUCATED and inspired 466 teachers and principals through more than 30 professional development summer immersion courses. ENGAGED 69 student leaders in immersive weeklong field experiences. 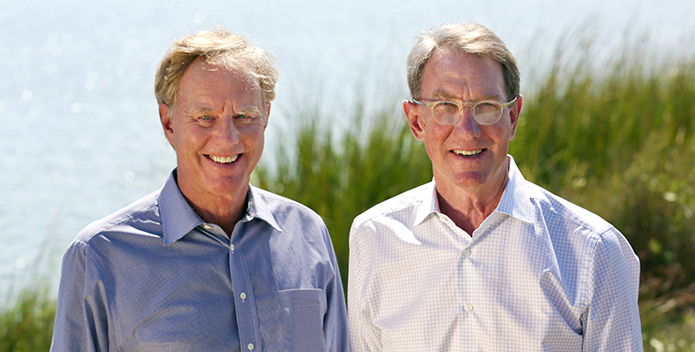 INSPIRED members and supporters to take more than 42,000 actions for clean water. ADVOCATED for the protection of all federal funding for Bay-related items including EPA’s Chesapeake Bay Program. HOSTED candidate forums in Maryland and Virginia where hundreds heard their candidates’ positions on clean-water issues. FILED a Joint Petition for Review in the United State Court of Appeals for the 4th Circuit asking the Court to review the Water Quality Certification issued by the Virginia State Water Control Board and the Virginia Department of Environment for the Atlantic Coast Pipeline. 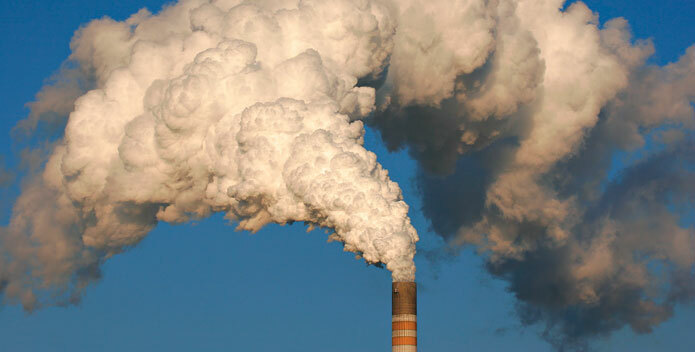 ADVOCATED successfully in the United States District Court for the District of Maryland that the U.S. EPA respond to the State of Maryland’s Petition that 19 power plants in five upwind states are emitting air pollutants in violation of the Clean Air Act and creating a human health hazard. ARGUED before the Anne Arundel County Board of Appeals to prevent the construction of Turtle Run, subdivision that would have created a loophole to allow development to be transferred, and concentrated, into the most sensitive waterfront areas. RESTORED 16.04 miles of stream buffers. ASSISTED 628 farmers and landowners to implement conservation projects. 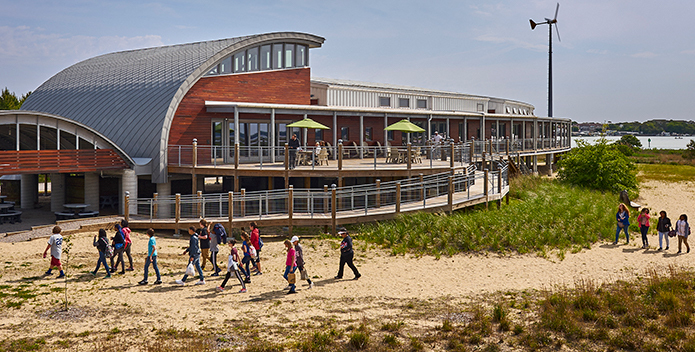 COMPLETED the Living Building Challenge™ at the Brock Environmental Center, only the tenth facility to do so worldwide. The challenge is the world's most rigorous standard for green buildings, making Brock an international model for green building techniques, materials, energy efficiency, water use, and landscaping. INTRODUCED 45 municipalities to Environmental Impact Bonds. LAUNCHED the Mary P., CBF's newest vessel, serving the Port Isobel Environmental Education Center.